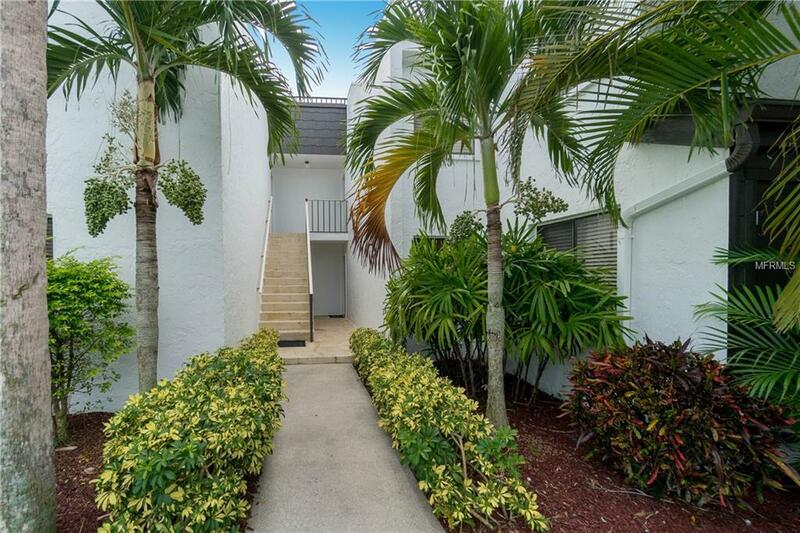 AWESOME GROUND FLOOR BAYSIDE ISLAND CONDO**BEAUTIFUL COURTYARD VIEWS & PLENTY OF GREEN SPACE** This updated condo is close to the Pool, Clubhouse and Lemon Bay with 26 first come boat slips, kayak racks & boat launch. Take a 2-minute walk across the street to the Gulf of Mexico. 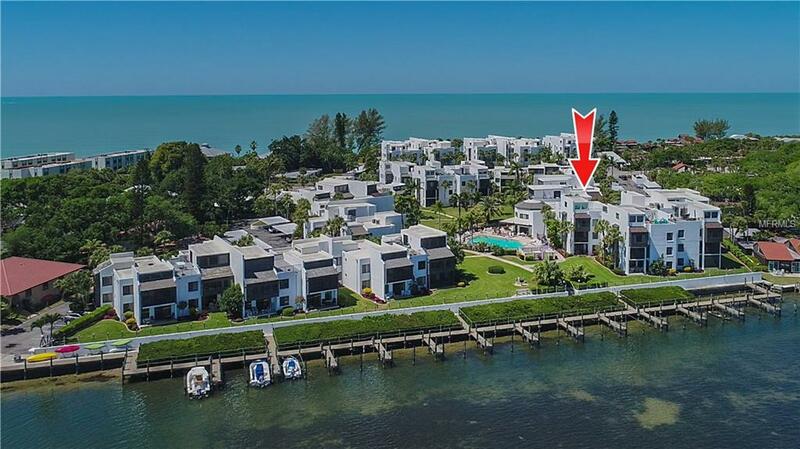 Tamarind is a well-established Gulf & Bay community located on Manasota Key. 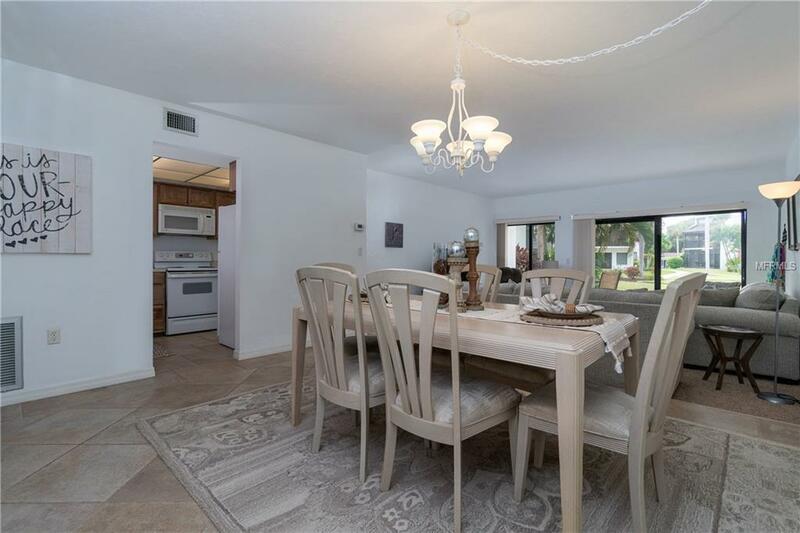 This quaint SW Florida barrier island sits between the Gulf of Mexico and Lemon Bay. It stretches about 11 miles and of a mile wide at the widest point. It has a two-lane road with NO stop signs, traffic lights or high rises. You are always seconds from water. Tamarinds BOAT SLIPS are never full and offer running water, electric and a private boat ramp. The community has 17 different floor plans, grounds that are managed and maintained immaculately, a clubhouse great for private parties, STRONG RESERVES and an onsite manager. You will feel like you are at a resort. 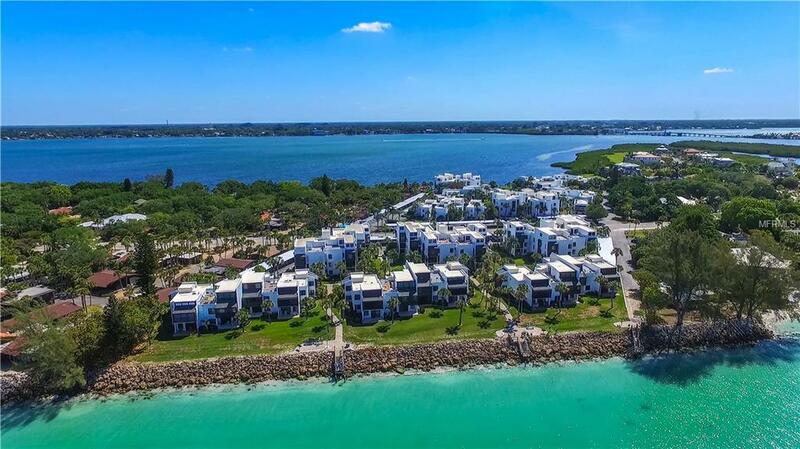 Manasota Key has miles of pristine beaches to explore and will love finding prehistoric shark's teeth, beautiful shells, seeing amazing sea life and tropical birds. Island attractions: restaurants, night life, shopping, boating, World Class Fishing, biking, kayaking, stand up paddleboards, beach yoga and lots of SUNSHINE: ). Build sand castles and priceless memories.... CALL TODAY for your private showing!! Pet Restrictions Tenants No Pets. See Condo Docs.